1. Out of what school did the 49ers draft Joe Montana in 1979? 2. Which of the following passing pioneers was the first to reach 20 touchdown passes in a season? 3. Who was the first 1,000-yard rusher in Rams’ history? 4. Who is the all-time leading scorer in postseason games? 5. 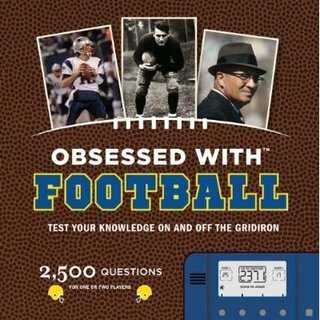 In Super Bowl V, who was the only Super Bowl MVP from a losing team?